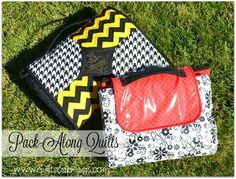 Also Learn Why Quilters Swear by Gloves! 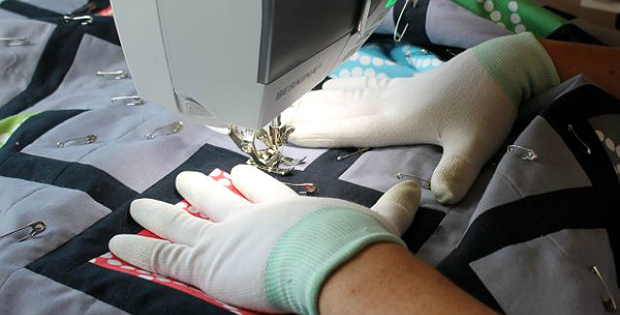 Do you often find yourself stopping to remove your gloves while machine quilting – and then pausing to put them back on? 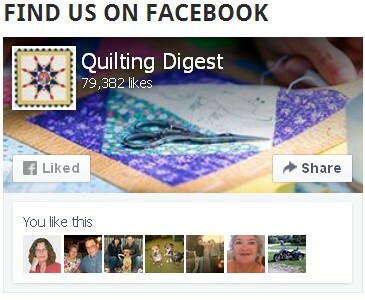 That can get annoying pretty quickly, which is why some quilters prefer to cut the finger tips out of their gloves. However, that often defeats the purpose of wearing gloves in the first place. 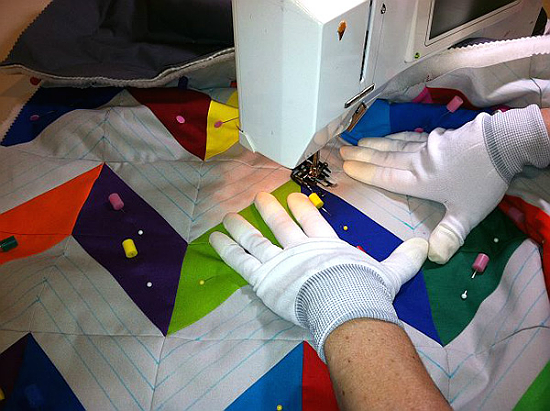 It’s the gripping power of the gloves that helps to move a quilt smoothly through the machine. 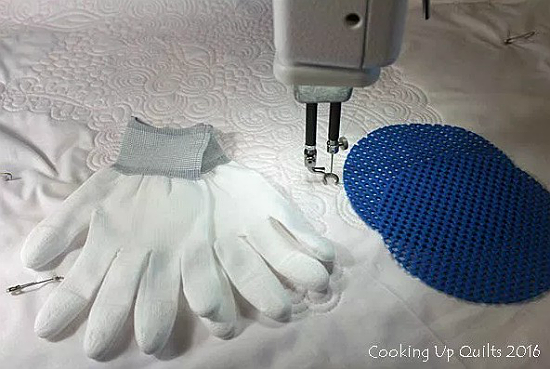 If you’re not familiar with the benefits of using gloves while quilting, take a look at the following article by Christa Watson. 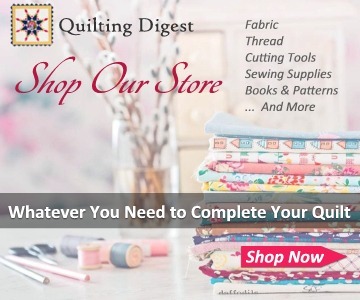 Click here for the “Should You Use Gloves For Quilting? 5 Reasons Why We Vote Yes!” article. 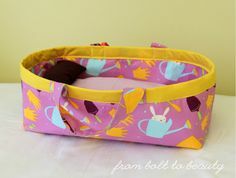 While many quilters swear by gloves, if you’re burying thread tails as you go you may find yourself getting annoyed with having to constantly remove them (learn more about burying threads as you go here). 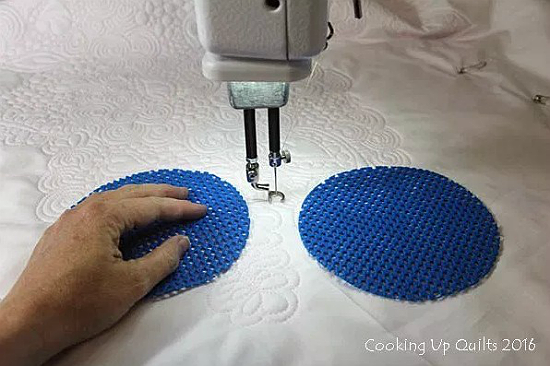 Beth from Cooking Up Quilts has another solution – jar lid grippers. These can be found at the dollar store or get them here (they can also be cut from gripping shelf liner). They work just as well for her as gloves on those projects that require her to remove the gloves often. Simply lay them in the spots where you want to place your hands and take advantage of their gripping power. Grippers will stay where you put them and can save a lot of time and aggravation on projects that require you to frequently remove your gloves. It’s also a good idea to have a set of gloves on hand. Beth prefers Machinger’s because they’re not hot, fit well and have rubbery fingertips for easier gripping. 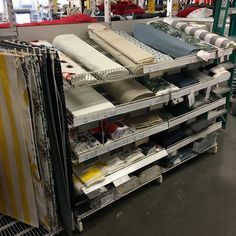 You’ll find several sizes available here. Learn more about gloves and grippers in Beth’s article found at the link below. Many gardening gloves have silicone parts on them and I find that works great too.